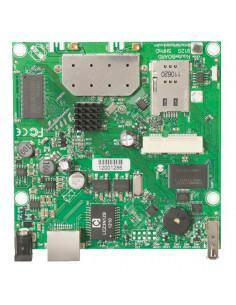 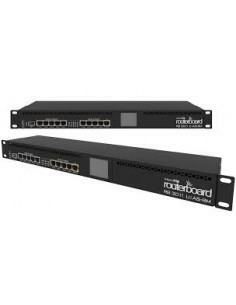 MikroTik RouterBOARD 912UAG-2HPnD The RB912 is a small wireless router with an integrated high power wireless card and an additional miniPCIe slot for 802.11 wireless, or 3G card. 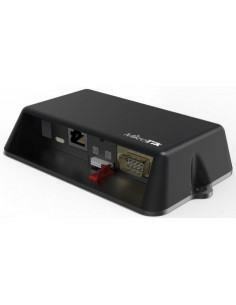 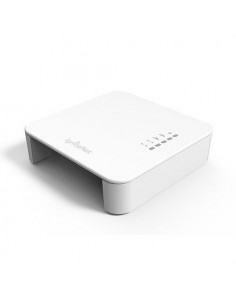 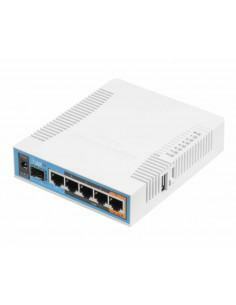 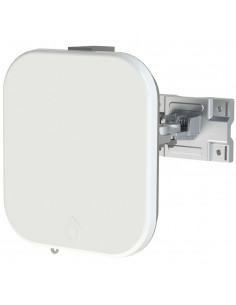 The Gigabit port helps to utilize the full potential of 802.11n wireless speeds. 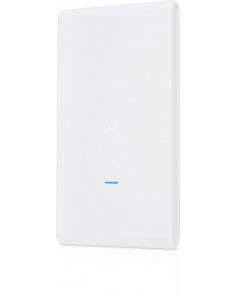 There is also SIM card slot in case there is a need for 3G/4G connection. 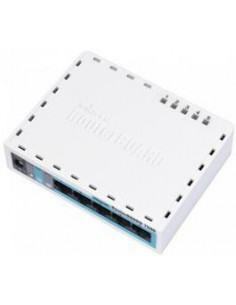 The S+RJ10 from MikroTik is a unique RJ45 module offering up to 10 Gbps speeds over familiar twisted-pair cables in your existing devices with SFP+ ports. 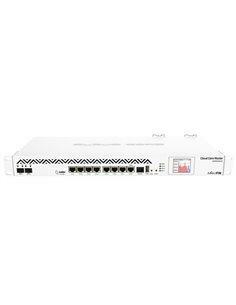 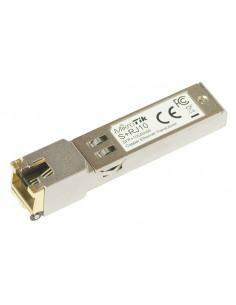 Any MikroTik SFP+ device can now be used without installing any optical fibre by simply plugging in the S+RJ10. 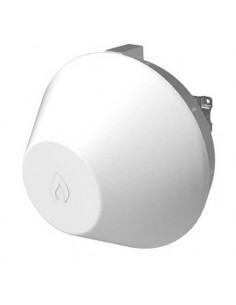 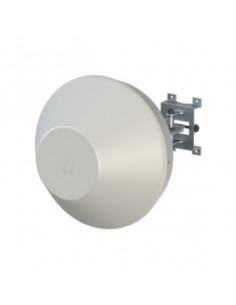 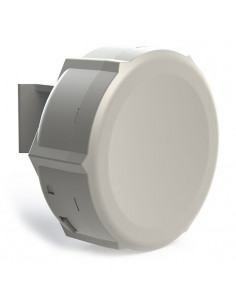 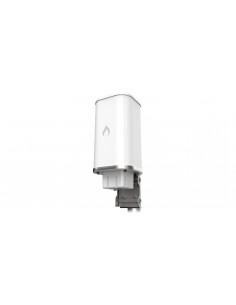 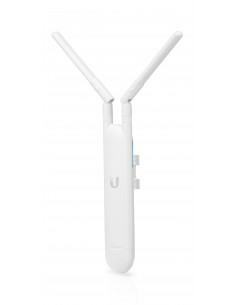 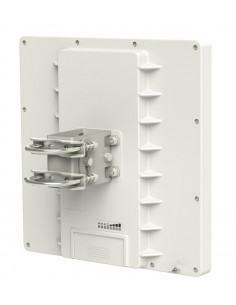 The MikroTik wAP R is a small, weatherproof 2.4GHz wireless access point with a miniPCI-e slot (so you can use your own LTE card) and LTE antennas. 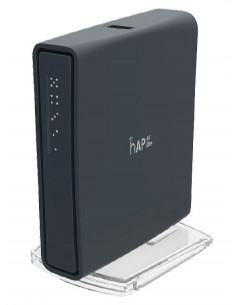 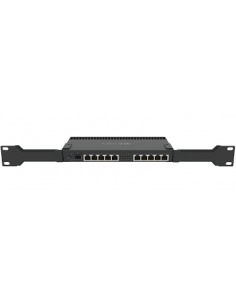 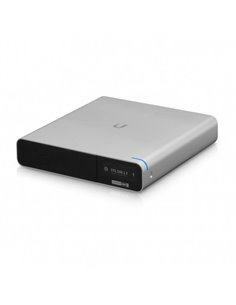 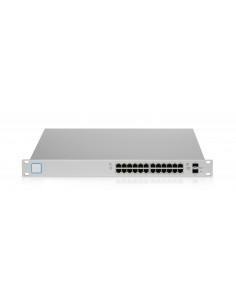 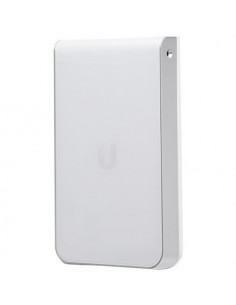 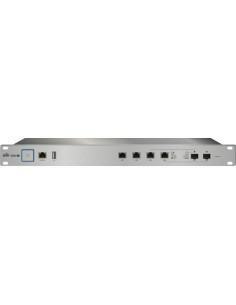 Unit comes with one 10/100 Ethernet LAN port for your wired devices. 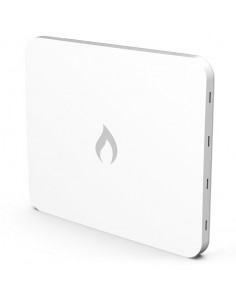 Note: This product does not come with an LTE card. 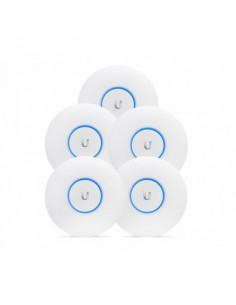 100% Aussie owned, Wireless Professional Solutions has been upgrading home, business and industrial networks out of Sydney since 2004. 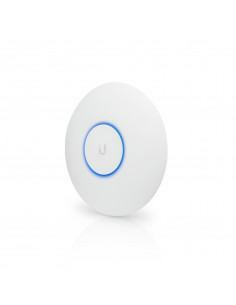 With WISP, you get the best of both worlds: an awesome online shopping experience and excellent support from our experienced team of certified technicians. 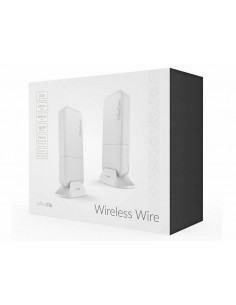 Wireless Professional Solutions in Sydney is Australia's one stop shop for the latest and most powerful Ethernet and wireless networking devices. 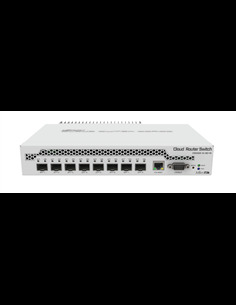 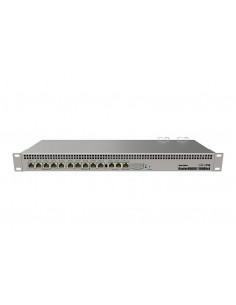 We are official distributors of products from high quality brands like MikroTik, Ubiquiti, IgniteNet, PLANET Technology, Giada, Jetway, Teltonika, ASRock Rack, and many more. 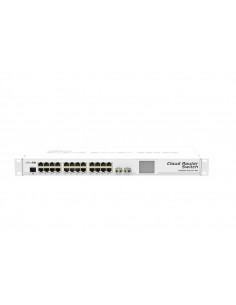 Our experienced, certified technicians can help find the solution to meet the unique needs of YOUR network. 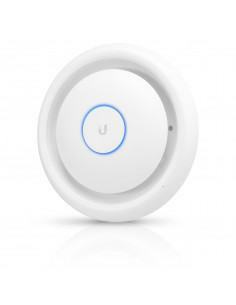 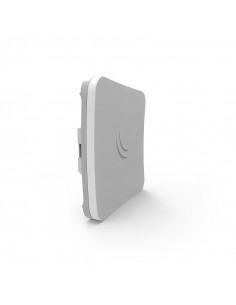 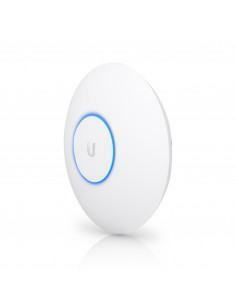 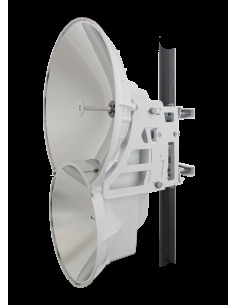 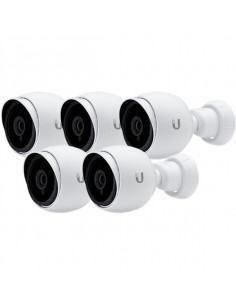 From choosing a Wireless AP for a small home to programming custom long range PTP Wireless Links, WISP is here to help!